Dr. Gerard Verschuuren is an expert in the fields of biology, human genetics, and the philosophy of science. He was born in 1946 in the Netherlands, and has studied and worked at universities in Europe and the United States, teaching various courses in biology and philosophy. He is a prolific writer, both in his native Dutch as well as English. 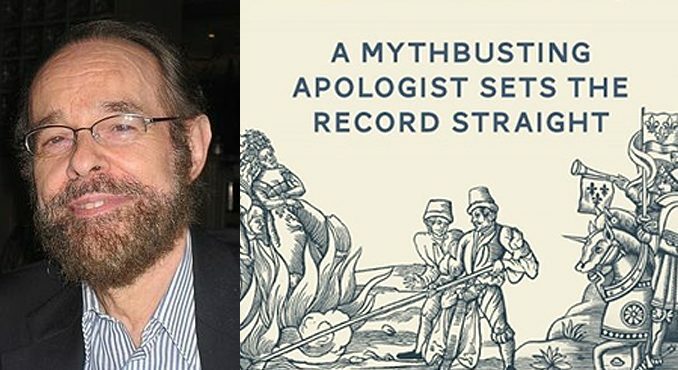 His most recent book is Forty Anti-Catholic Lies: A Mythbusting Apologist Sets the Record Straight (Sophia Institute Press, 2018). One of the most common threads of anti-Catholicism insists that the Church is anti-science—that the Church has impeded the progress of science for 2,000 years, and that science and faith simply cannot cooperate. Verschuuren has put immense effort into combating this misconception. 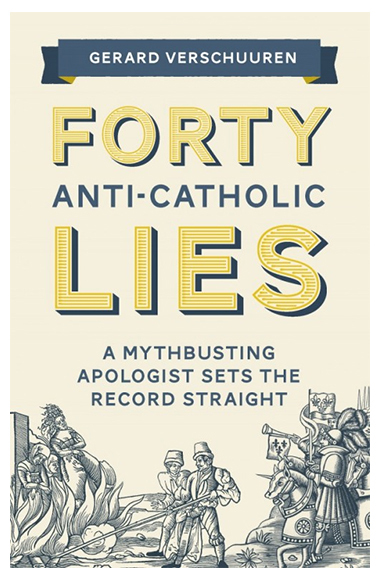 Forty Anti-Catholic Lies is an opportunity for him to expand this work further and correct more misconceptions about the Church. Dr. Verschuuren recently corresponded with Catholic World Report by email about his new book. CWR: How did the book come about? Gerard Verschuuren: In discussions with friends, often cradle Catholics but no longer actively involved with the Church, I discovered time and again how much misinformation there is about what Catholics are “supposed” to believe. That experience also gave me a keener eye for what I saw on television, read in newspapers and magazines, and surfed on the internet. I wrote the most prevalent misconceptions down and then gradually decided that they should be addressed in a book that both Catholics and non-Catholics could benefit from. The publisher, Sophia Institute Press, immediately saw its potential when they received the manuscript, and signed on to it. CWR: What do you mean when you write of “anti-Catholic lies”? All in all, the word “lies” is still a good choice, I think. CWR: Why is it that there is so much misinformation about the Church out there? Is it deliberate, inadvertent, or a little of both? Verschuuren: The shortest answer is: a little of both—as explained in the previous answer. I am not saying that the Church is flawless; there are too many serious sinners in her fold at all levels. But that’s not unique to the Church—we find similar scandals in politics, Hollywood, and the media world. On the other hand, even though there are many scandals regarding the Church, I like to stress that her message and doctrines are sacred, and should have prevented those scandals. But often what we desire prevails over what we know, or should know. No Church—and no book—can change that. CWR: How did you go about choosing the forty “lies” to be covered in the book? What was that process like? Verschuuren: I marked the “lies” down after conversations with friends and when more consciously combing through the mass media. I choose the most frequent ones and the ones I thought were the most detrimental to the image of the Catholic Church. But that’s necessarily a personal choice. CWR: Why do you think it is important to unmask lies about the Catholic Church? Verschuuren: Truth is truth, even if you do not accept it; and untruth is untruth, even if you claim it. Truth is truth—for everyone, anywhere, at any time. That’s one of the main reasons why we have to fight prejudices against the Catholic Church. But Albert Einstein said it right: “It is easier to split atoms than prejudices.” Yet, I would like to try. People deserve the truth, not just half-truths. At least this book gives them a better chance, I think, to find the truth. The problem is, though, that truth is not only a matter of receiving the right information, but also of being willing to listen to that information, and then perhaps accepting it. That’s the hopes and dreams I had when writing this book. Given its reception and the many copies sold, it has had some effect. CWR: Are any of these “lies” something you believed in the past, and only later came to understand the truth? Verschuuren: Yes, for a while I did believe that the Scriptures are the final truth for Christians, until I began to realize that this belief leads to many inconsistencies—one of them being an mounting diversification of biblical interpretations, leading to a devastating fragmentation of Christianity. In addition, I think there may have been some partial or even hidden lies in my own mind, which got only cured when I started to read more about the first Church Fathers, who stood at the cradle of Christianity. I found out during this process how “Catholic” they had been as the first Christians, and how “Catholic” we should be as modern-day Christians. CWR: Are there any of these lies that you find particularly troubling or frustrating? Verschuuren: Yes, all forty! But let me mention a few in particular. The idea that the Catholic Church is anti-science enormously bothers me, being a scientist myself. It is based on pure ignorance, and perhaps even malice. I wrote several other books on this issue, but hopefully expressed my opinion on this issue briefly and clearly enough in this book. Also troubling are the misconceptions about the role of crusaders in the past, especially in confrontation with today’s Muslims, who have their own form of aggression, and also about the role of the inquisition, especially in the discussion with Protestants, who had their own persecutions and witch-hunts for centuries. And then there is the frustrating lie, mostly intentional, against the role of Pope Pius XII during the Nazi occupation. I explained in my book how maliciously he was vilified by Communists and their powerful sympathizers in the West. CWR: What do you hope to accomplish with the book? Verschuuren: If my book could help to turn the tide, what more could I wish for? Am I optimistic? Yes and No. Yes, for Jesus said to Peter, “You are Peter; and upon this rock I will build my church, and the gates of hell shall not prevail against it.” But that is for the long run. No is my answer for the short run. 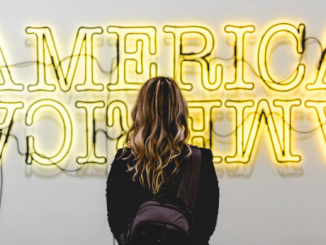 We have to counteract the powerful voices of media and academia, which have acquired a strong bias against the Catholic Church and they us their huge megaphones. 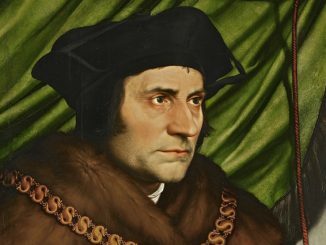 Many “liberals” and “progressives” do not oppose Catholics because they are Catholics—that could be seen as discrimination—but because Catholics are believed to have certain beliefs and values that are out-of-line with mainstream thinking. However, those alleged Catholic beliefs are often caricatures and misrepresentations of the real beliefs Catholics hold, as my book shows. But fortunately, I do see an uprise of authentic Catholic voices on the internet, on TV and radio, and in magazines. If my book could lend them support, so much needed, I would be more than happy. CWR: Is there anything else you would like to add? Verschuuren: I hope this book can help both Catholics and non-Catholics. Catholics can learn from it what they themselves really believe, or should believe, and can even help them to be better prepared for discussions with those who attack their Faith. Non-Catholics may learn from it how to see Catholics with different eyes. 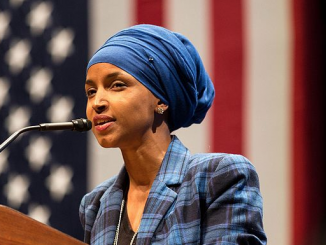 What they need is religious correctness rather than political correctness—which might make a dialogue more fruitful. Very nice interview. I think this book would be very helpful in trying to refute incorrect thought when we come up against it. Good interview and very encouraging in parts. But perusing the book’s pages available on line, I think the author is a bit tone deaf in terms of Protestantism. It is not always helpful to talk about anti-Catholic “lies,’ despite his claim to the contrary in the preface. Case in point: for the hundredth time, the Church did not give us or ‘precede Bible,’ any more than science gave us DNA. God gave us the Bible. The Church did not define the canon: she confirmed it. As an inspired reality its books simply are whether collected under a single cover or no. The Old Testament precedes the Church. The New Testament parallels its birth. St. Paul did not require the Church’s authentication of his letters, though he might have appreciated it. Frank Sheed did observe that we would not necessarily *know* which books are inspired without the Church’s help, and this seems certainly true. But the Church is not the originating source of Scripture: she is its recipient and custodian. The fact some many die-hard catholics refuse to see this is tiring. Half-Truths work both ways. This is a very comprehensive article about the church and galileo. It shows that he was not the persecuted because of his ideas regarding heliocentricity, but that he managed to insult a very important person. His punishment was a slap on the wrist. There were numerous scientific christians at that time, and the church had no problem with them.